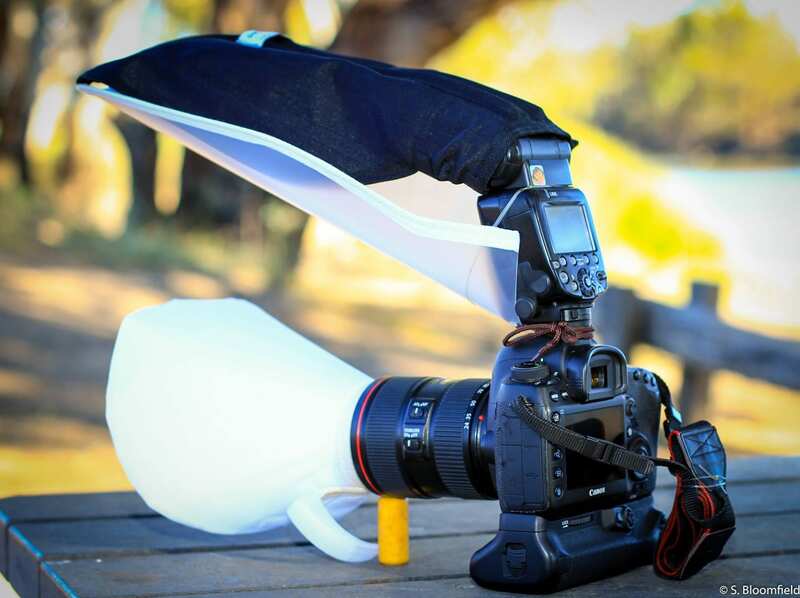 This system has the ability to evolve, reconfigure, and adapt to the photographer's needs, it extends far beyond Macro photography into product, animal, portraiture, new born photography etc. 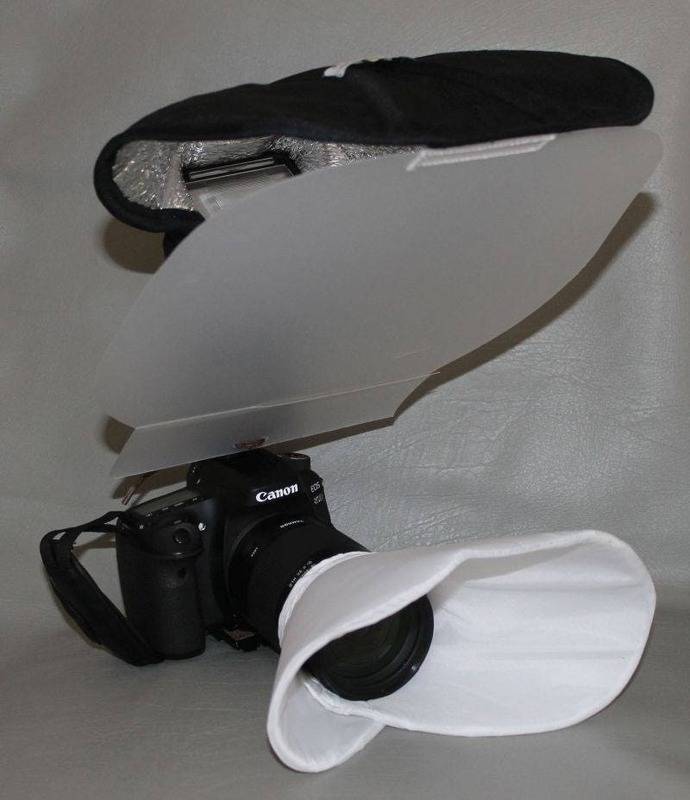 The reflector hood and diffuser screen alone produce a beautiful softened, flattering light to many subjects eliminating harsh flash edges and shadows. 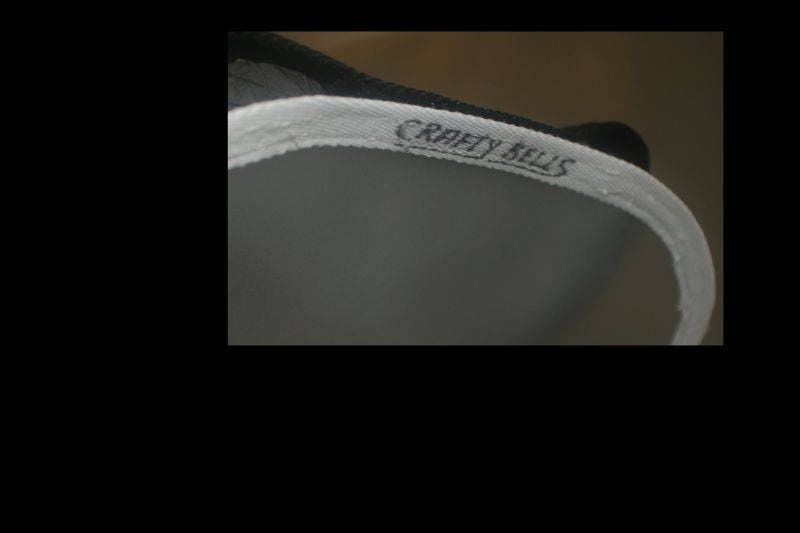 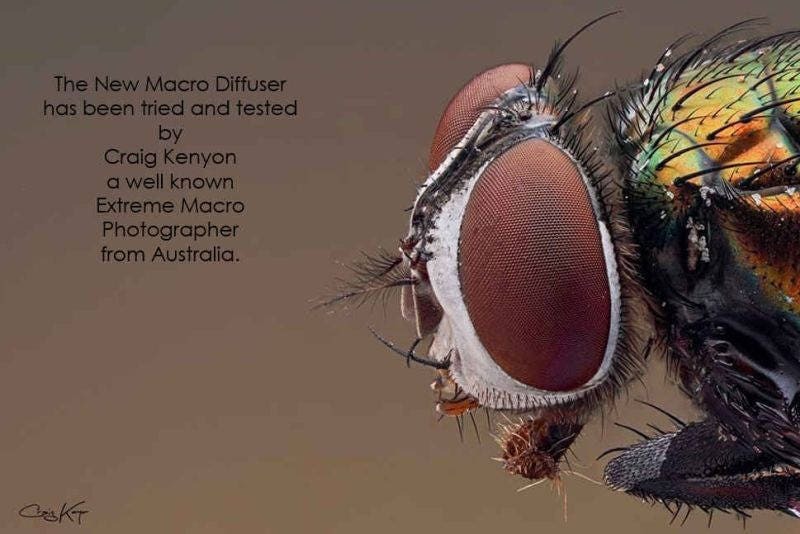 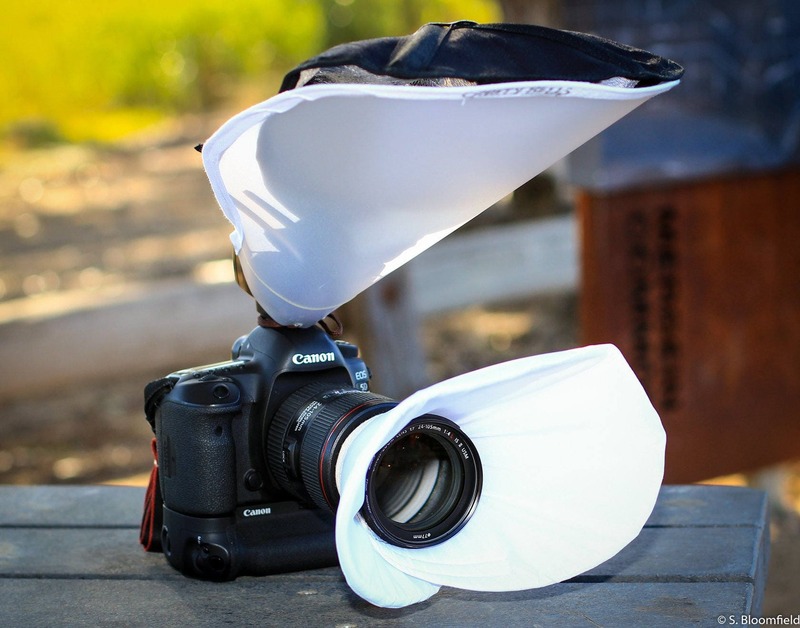 Triple Layered Light Reflector/Diffuser System has three layers all of which can be used together or separately. 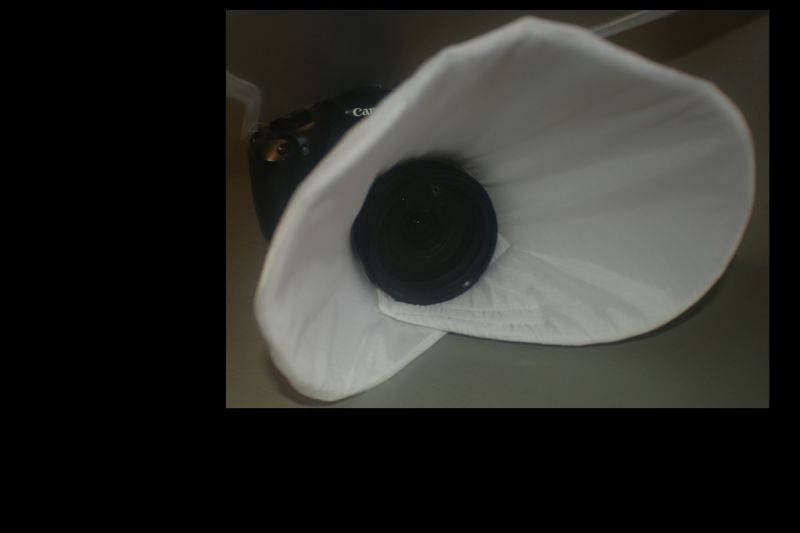 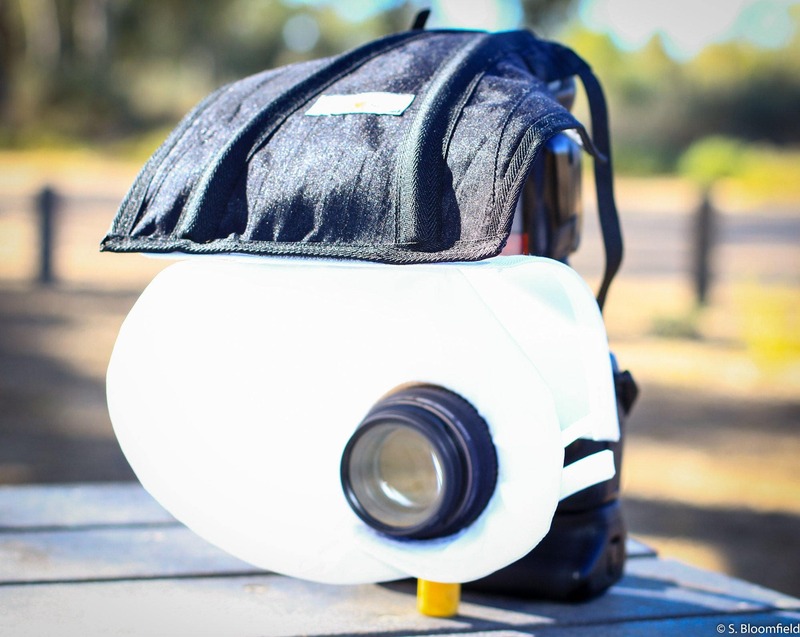 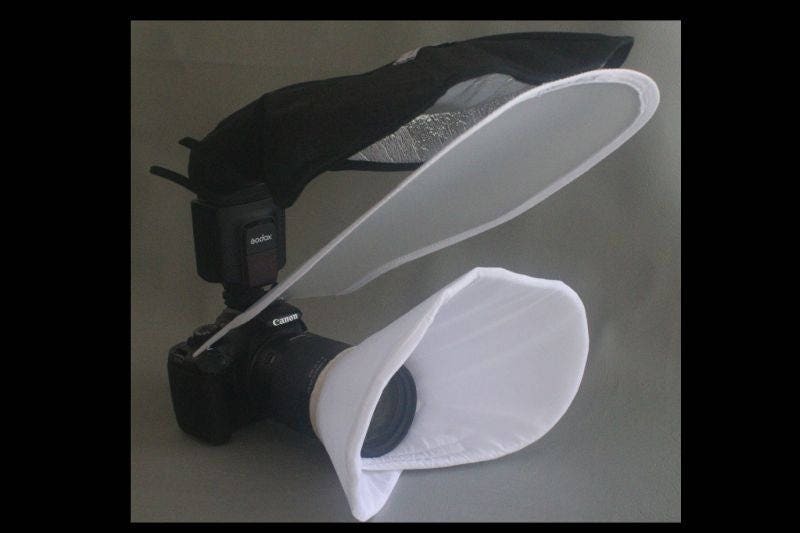 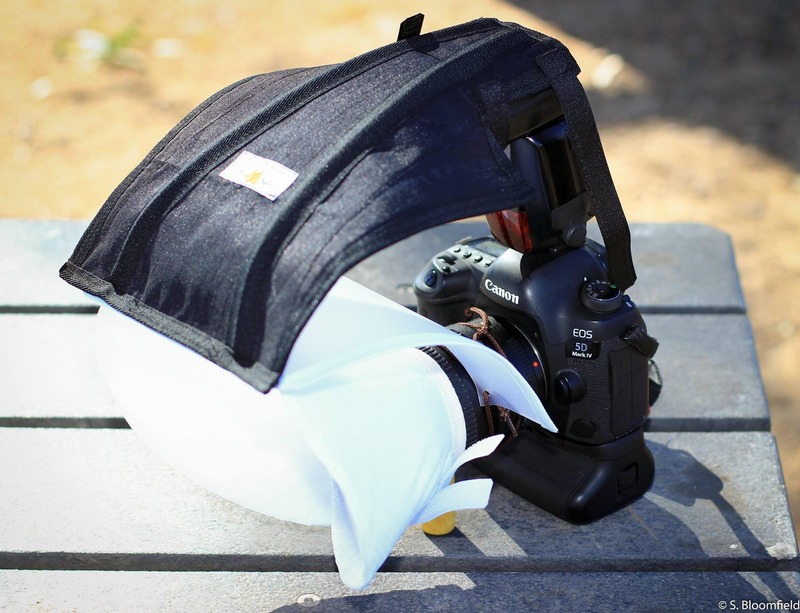 Triple Layered Light Reflector/Diffuser System is a must to include in your photography kit.